This Essteele Per Vita 14cm/ 1.2L covered saucepan is a pleasure to cook with thanks to the solid copper that is spread across the induction suitable base, allowing heat to disperse evenly and quickly. This results in optimum heat control and perfect cooking conditions favoured by the most discerning cooks. The elegant and refined design is crafted from high quality polished stainless steel for superior durability and shine. 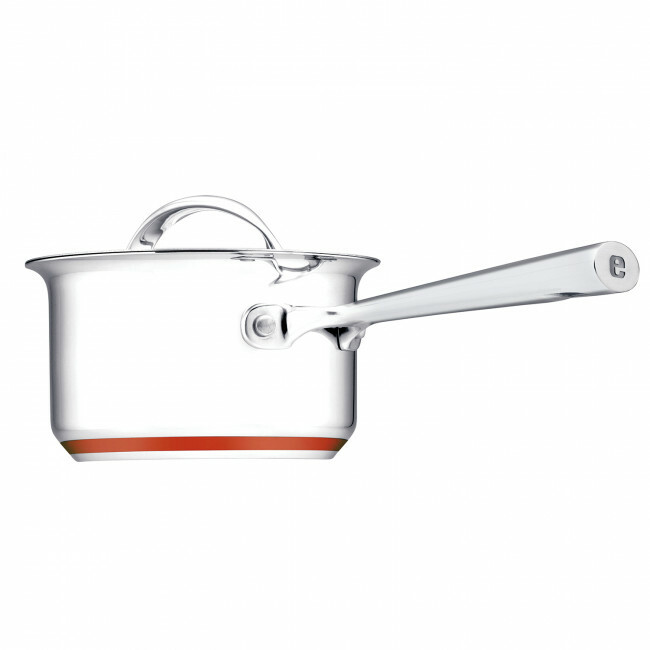 Handles and lids crafted from stainless steel ensure this 14cm/1.2L saucepan will last a lifetime. The saucepan is dishwasher safe, and oven safe to 240°C for added convenience. 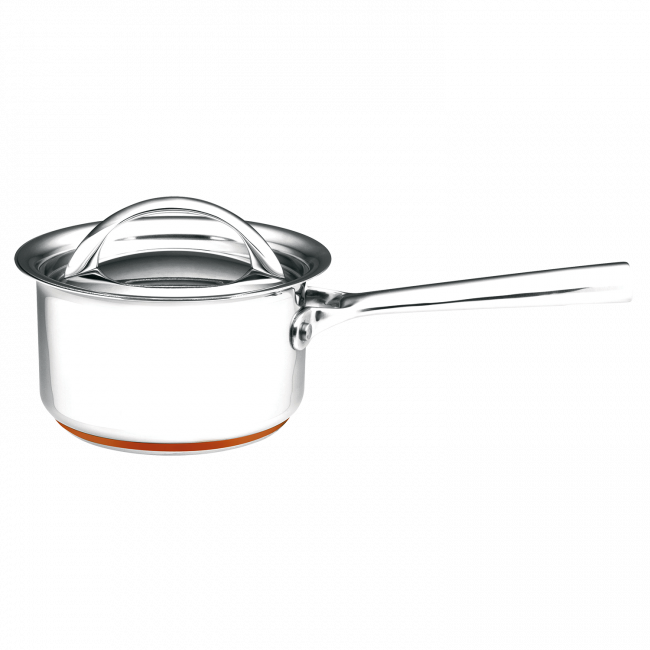 Essteele Per Vita 14cm/1.2L Saucepan is rated 4.6 out of 5 by 10. Rated 5 out of 5 by amelia11 from A lifetime of cooking My mum has all Essteele cookware. She's had it since the 80's. Although this isn't exactly the same (its been 30 years!) her saucepans are still going strong. I'm jealous of my mums saucepans, they're such great quality and have lasted so well, through my mum cooking for us and then my sister and i learning to cook. Fantastic quality. Rated 5 out of 5 by Dennis from Great feature! 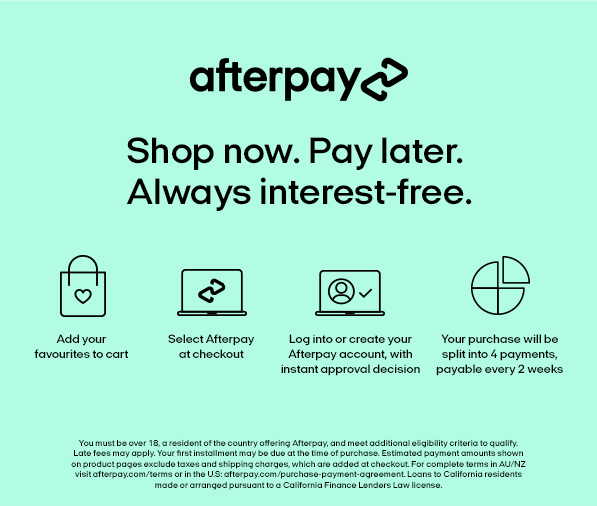 I bought it 2 weeks ago and I'm so glad that I did, easy to use and clean. Rated 5 out of 5 by Warwick from Solid, dependable, quality Bought this to add to our other Essteele pots. Great design, quality material and haven’t had an issue with them yet. A lack of spots for grease, dirt to hide which makes cooking and cleaning a breeze. Won’t be the last pot to add to our kitchen!